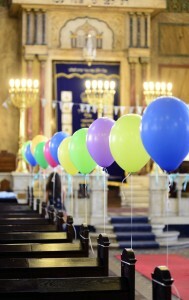 OJB “Shalom” organizes celebrations of Jewish holidays from Rosh Hashana in the fall, to Shavuot – in early summer. Community members have the opportunity to learn about the traditions of each holiday of the Jewish calendar through lectures, performances, concerts and workshops. 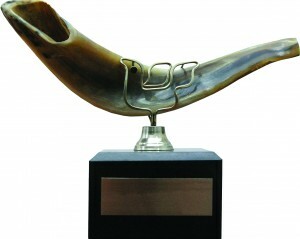 From 2004 till now, every year the Organization of the Jews in Bulgaria helds a ceremony for the Shofar Awards. A proactive committee, the chairman of which is Moric Mashiah and a separate standing committee consider different nominees for the following categories: Overall contribution for the growth of the Jewish community, Active appearance in the Bulgarian and Jewish community, For socio-political publicist deeds in the name of religious and ethnic tolerance, as proposals for the Chairman of the organization Award” and the Organizational committee Award. Through the years, nominees have been active members of the community, public figures, publicists, journalists, doctors, mans of art and culture, sport mans and many more, for their deeds in the building of the good name of the community, for their deeds in religious and ethnic tolerance, and as partner organizations. Club “Health” conducts classes twice a week and is aimed at members of the community in adulthood but with a youthful spirit. A special gymnastics is led by a qualified medical practitioner. There are organized trips also.Major Jewish holidays are observed in a friendly environment . Members of the club “Golden Age” love to spend together their Saturday afternoons over a cup of coffee and enjoy live music. 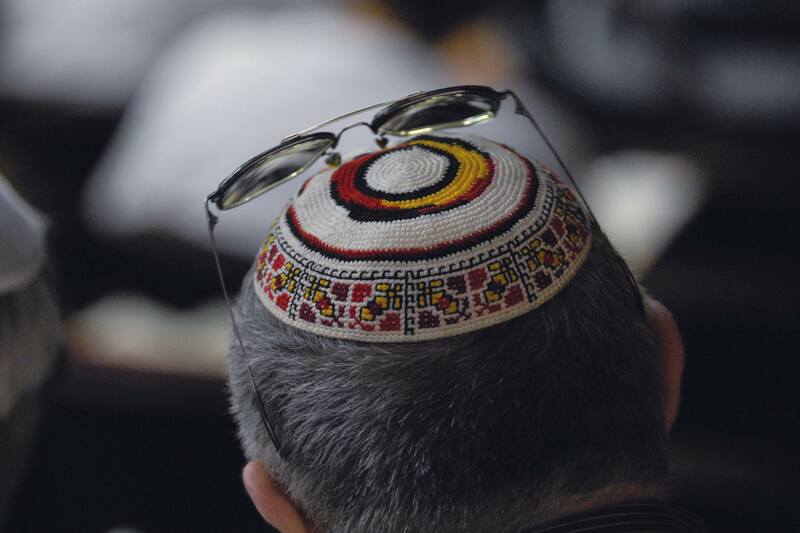 In addition to meeting interesting guests, club members visit different parts of Bulgaria always looking for the Jewish thread. The club gathers everyone to experience the beauty of Jewish dances and the typical Israeli music. 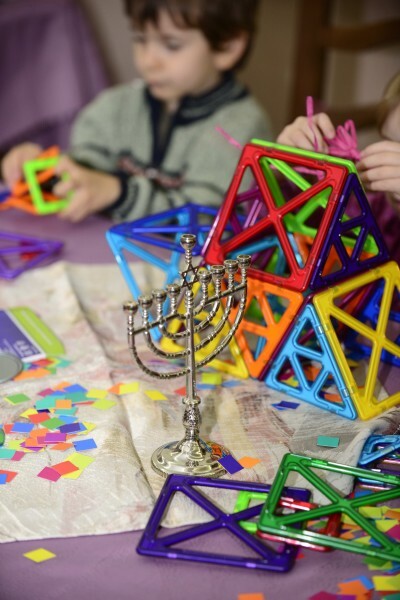 Club “Members with special needs” – OJB Shalom – Sofia pays special attention to the most vulnerable members of the Jewish community, keeping them in cheerful spirit with monthly meetings and regular home visits. The members of the club, who are in good health are actively involved in the programs and activities of other clubs of the organization. 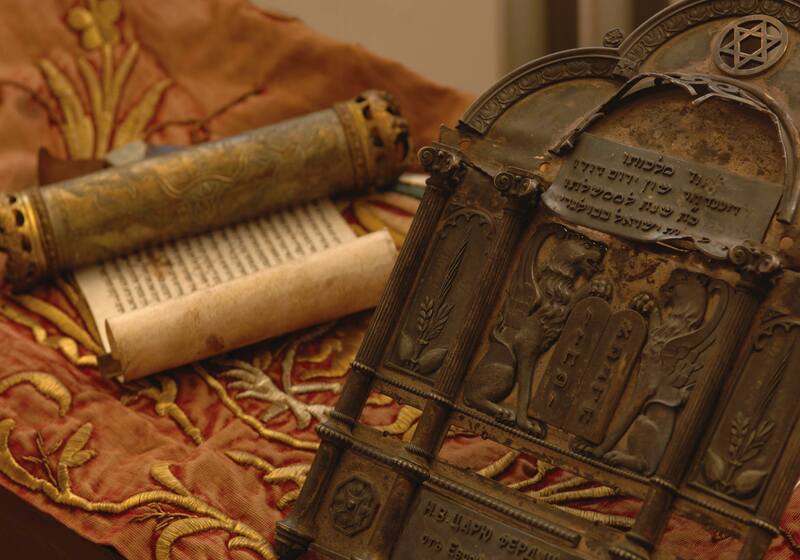 Meetings of the club keep alive the language of Sephardic Jews – Judeo-Espanyol. In the Club of veterans can participate veterans from the wars, participants in the anti-fascist resistance and their heirs. movement in Bulgaria. 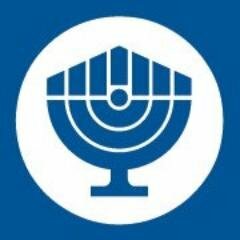 Besides organizing sports activities for Jewish youth at the time excluded from other sports clubs due to their religious affiliation , “Maccabi” has another important goal – to prepare the Jewish population in all countries of Europe, to actively participate in building the State of Israel. “Maccabi Bulgaria” was restored in 1991 as a legal entity, registered as a non-profit organization – sports club and its chairman is currently Boris Pilosof. “Maccabi Bulgaria” organizes classes in different sports for members of the Jewish community, such as table tennis, tennis, football and assists in conducting community tournaments outside Bulgaria. 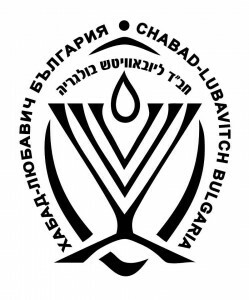 A major focus of “Maccabi Bulgaria” is providing help to teams from the Bulgarian Jewish community in the participation in the world and European macabean games. Contacts and information: Boris Pilosof, telephone: 0888208319.